FS: 7.62 x 39 Ammo. 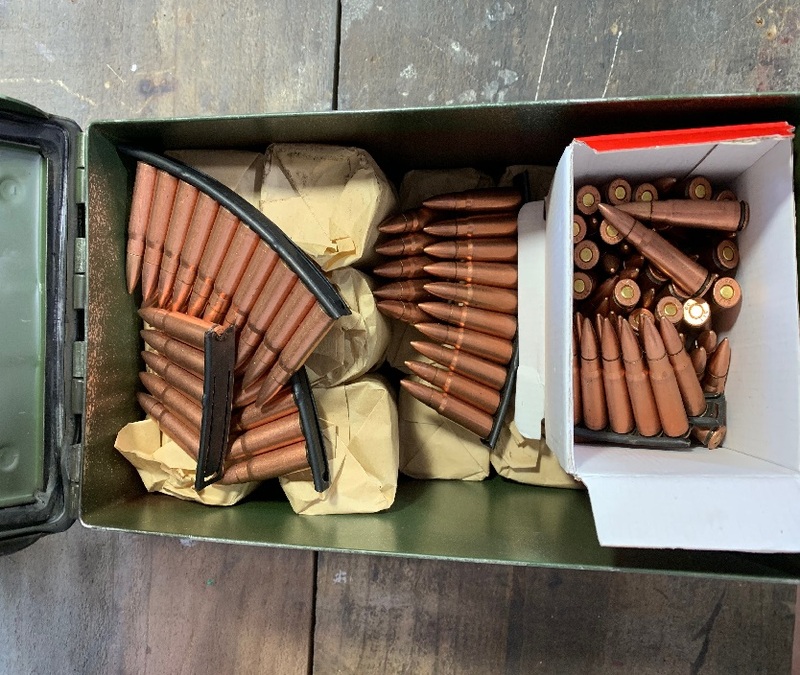 Thread: 7.62 x 39 Ammo. 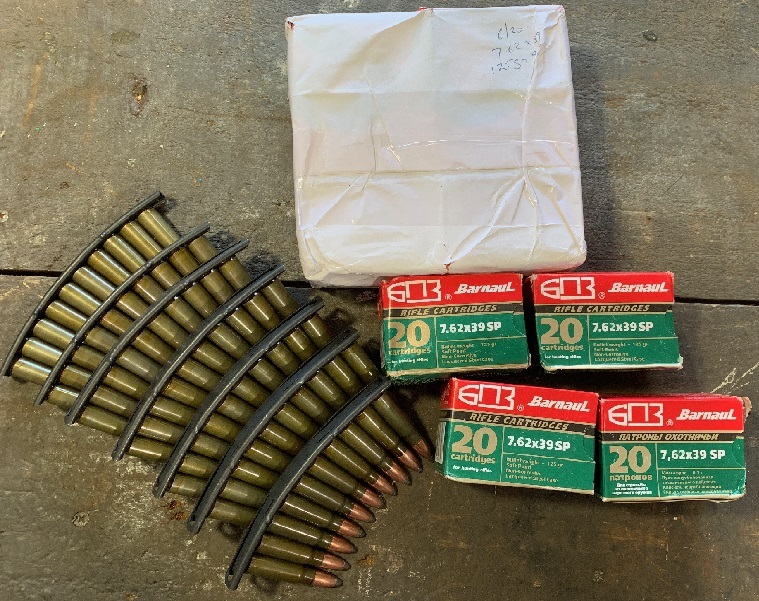 270 x Barnaul 125 gr soft point and 625 x Norinco full jacket rounds. Includes stripper clips and ammo case. Can deliver to Taumarunui. $895 the lot.